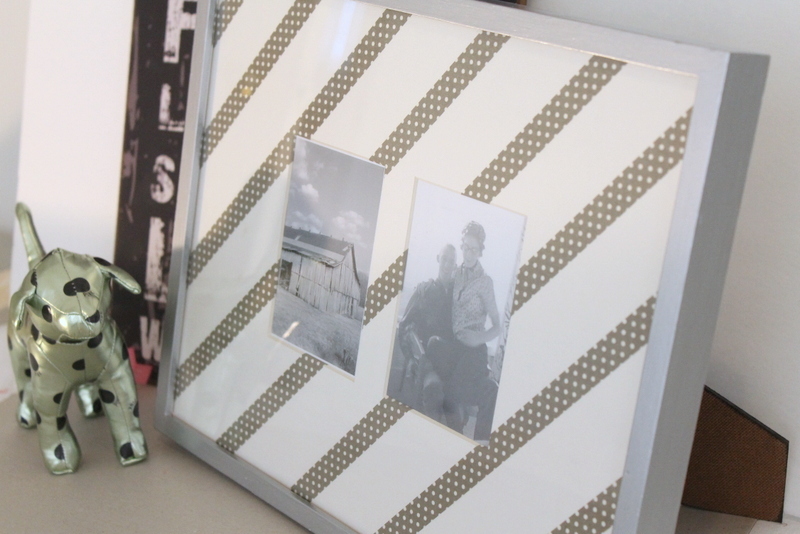 Update your pictures and home decor with this head-smackingly simple DIY. 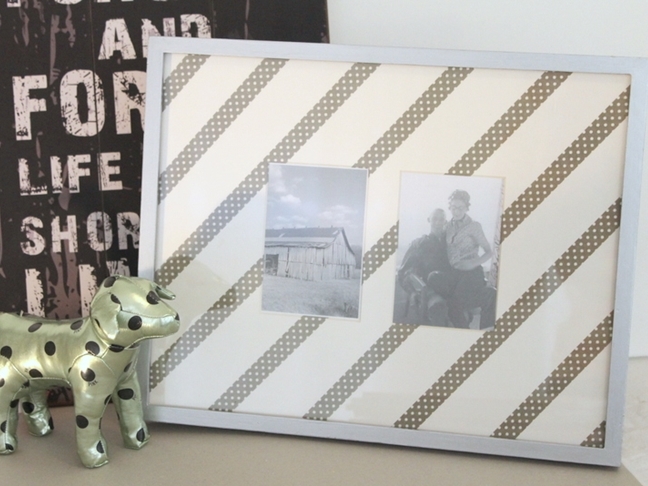 Rescue old frames and mats that were on their way out, and add a personal touch to your family photos with this DIY washi tape photo frame mat tutorial. Step 1: Remove your picture mat from the frame. 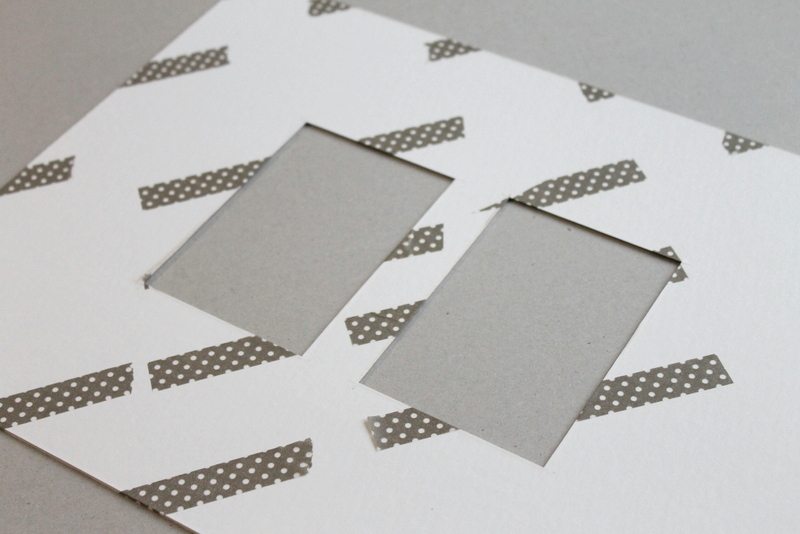 Step 2: Apply washi tape in any pattern you like. I chose diagonal stripes, so I used a ruler to space my washi tape stripes in an equal distance from one another. 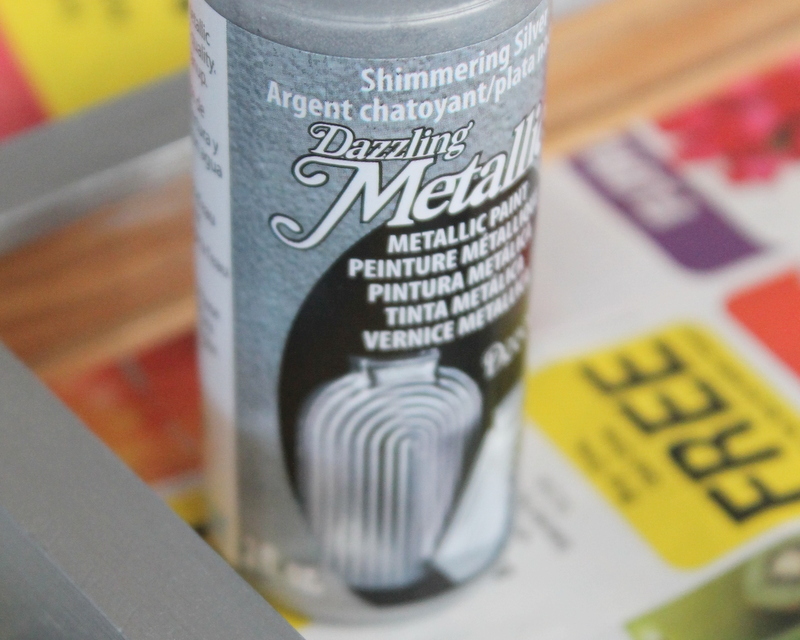 As you apply the tape, wrap the ends of your tape around the edges of your mat. Go all the way across any openings in the mat as shown below. Step 3: Cut the washi tape in the mat openings and fold to the underside of the mat. 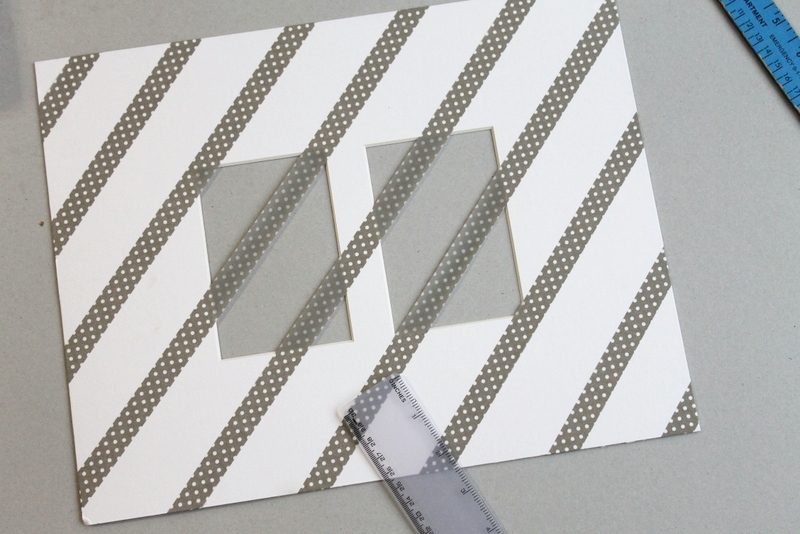 Use a craft knife to slice the tape into the corners for a nice neat edge. Tip: The back of your mat will look like the photo below, but don’t worry about it! This part will be hidden. 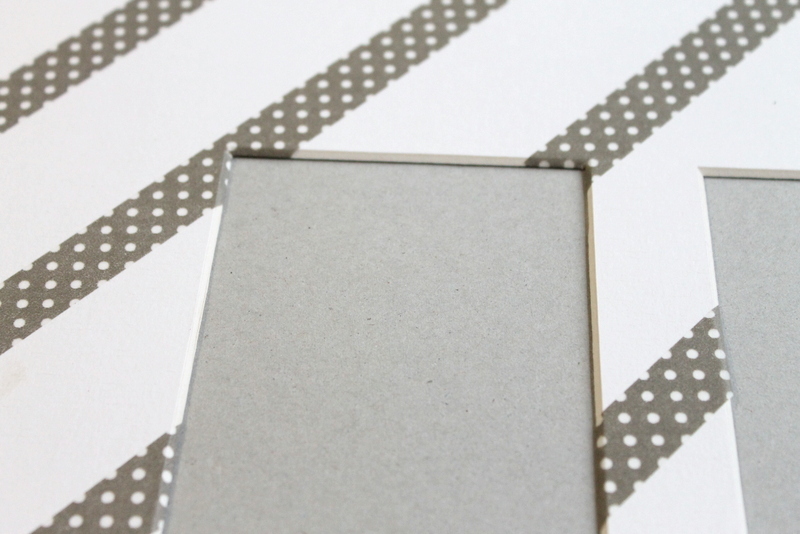 Step 3 (optional): Paint the frame in a coordinating color to the washi tape you just added. 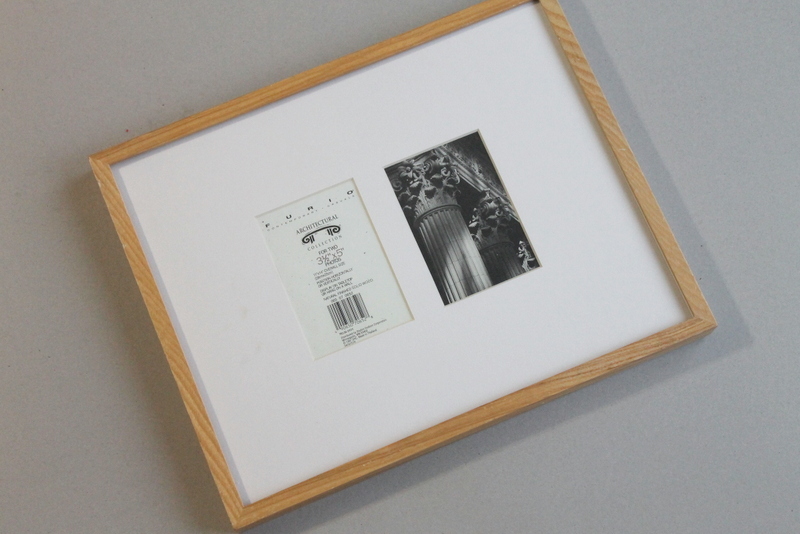 Step 4: Once dry, just reassemble the frame and you are ready to add some pictures to display!